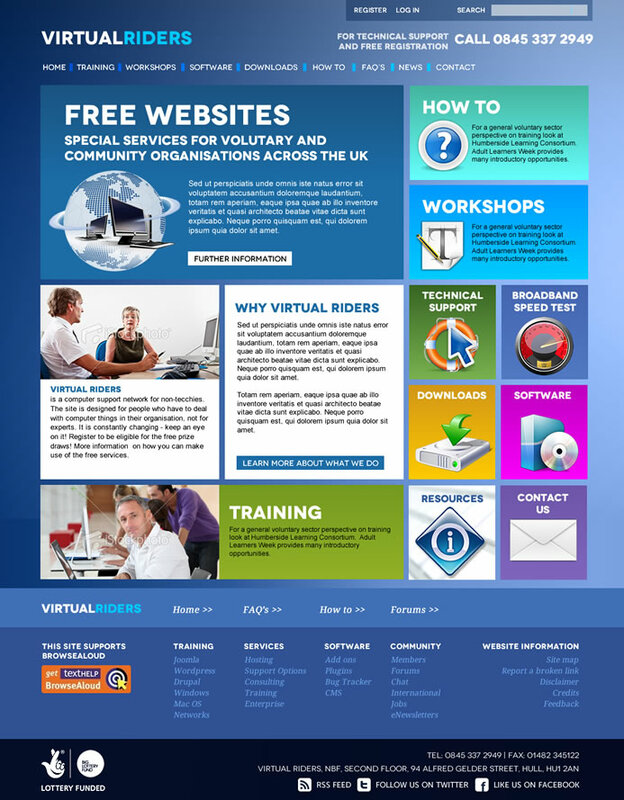 Device independent website design using the 320 and up boiler plate. 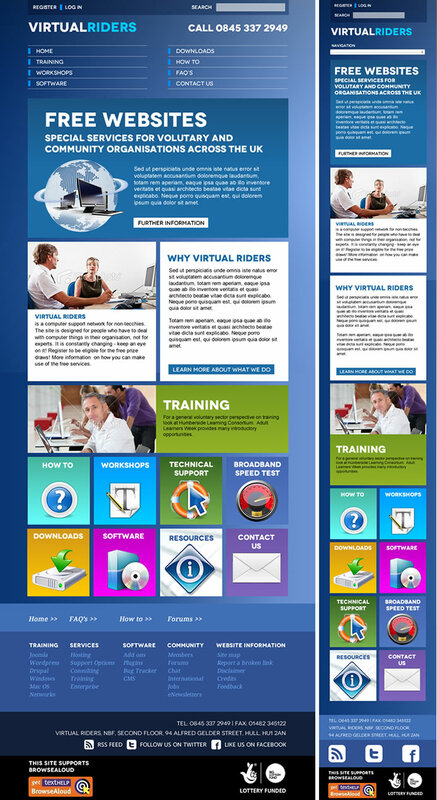 This entry was posted in Web development and tagged Responsive, Virtual Riders, Website. Bookmark the permalink. Follow any comments here with the RSS feed for this post. Comments are closed, but you can leave a trackback: Trackback URL.